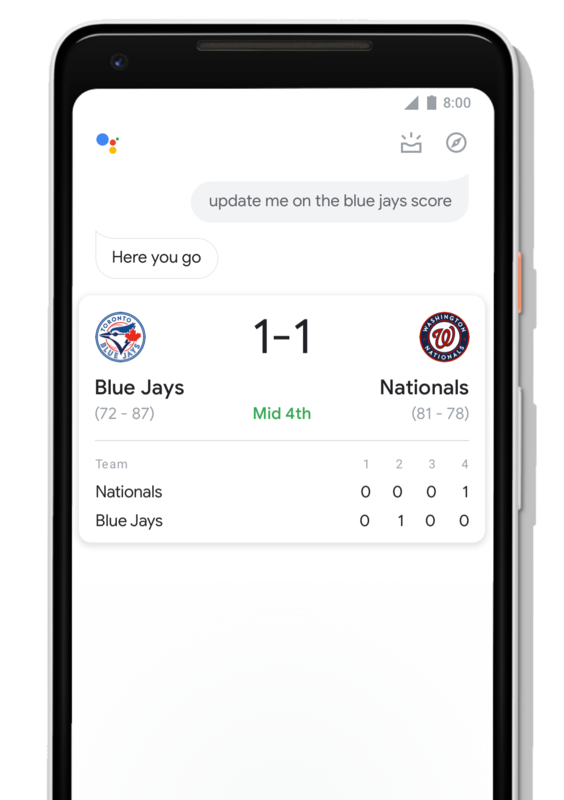 As some of you may have noticed, the Google Assistant on phones started receiving some visual tweaks in recent weeks. The new look has been rolling out to select users, including fresh material design elements and much bolder cards. 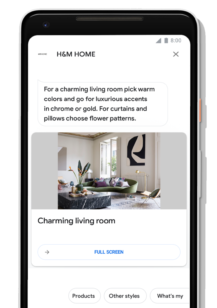 Google has now officially announced these Assistant updates and published two blog posts outlining the changes. 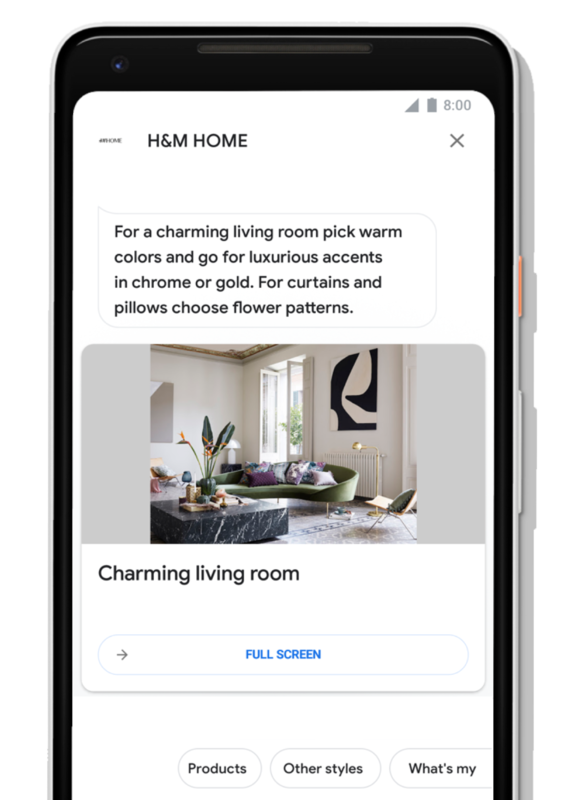 Google wants Assistant to be easily controllable by voice, whether you're holding your phone or further away from, so bigger visuals are one part of this update. 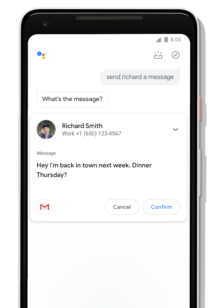 We remarked before that many of the changes make Assistant on phones look more like Google's Smart Display interface, and this is no coincidence. Google devs also realize that we like to interact with Assistant using a mixture of voice and touch, so many of the new control and slider elements are designed to be more touch-friendly. Additional functional improvements also complement the aesthetic ones. Sending a message is now more interactive, allowing you to make small edits by touch while you compose via voice. The handy overview section (where you'll find all the contextual cards Google Now used to serve) is now accessible by swiping up from the Assistant overlay, as we previously reported. A separate post on the Google Developers Blog focuses on what the Assistant update can do for brands. 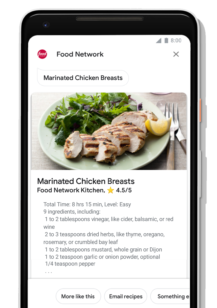 New tools allow companies to make use of the bold new visuals in Actions to build more engaging cards with larger images. They can even insert gifs to better show off their content. 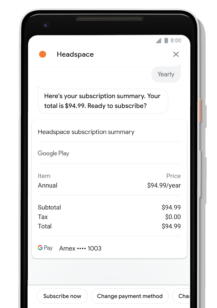 The new brand integrations also support the sale of digital goods through the Assistant for the first time, including recurring subscriptions and game upgrades. 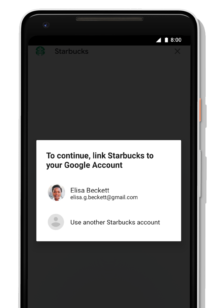 To ensure users are remembered and data is secured, Google Sign-In for the Assistant offers a simple way to personalize the experience for users that's easy for developers to implement. 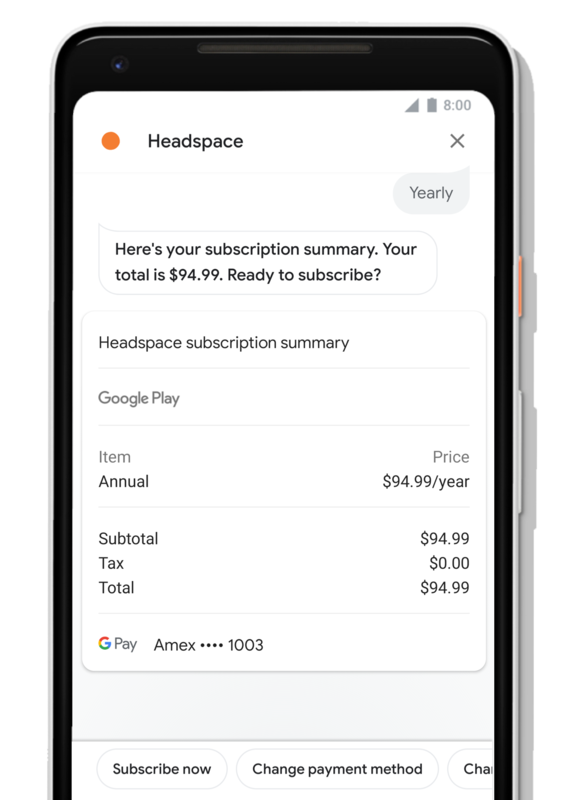 All of these enhancements should be making their way to your phones shortly, so why not fire up the Assistant and try a few things out.